Last few weeks of the season, spring heliskiing at Great Canadian! Just a normal day… from the helicopter view! Around 100 people will descend on Haines next week for the Freeride World Tour’s second ever Alaska stop. Dozens of top tier skiers and snowboarders, and their accompanying safety and media crew, will set up shop and wait for the right weather conditions to take on the Haines backcountry slopes. Now, the 33 athletes with the best scores in those events are coming to Haines – the final stop before the championship face-off in Verbier, Switzerland. “I think everyone’s incredibly, incredibly excited to come to Haines,” said Freeride spokeperson Tom Winter. “The hospitality in 2015 was phenomenal. I think people felt they hadn’t ever experienced anything quite like it.” Last year, the competition held its Alaska debut in Haines. 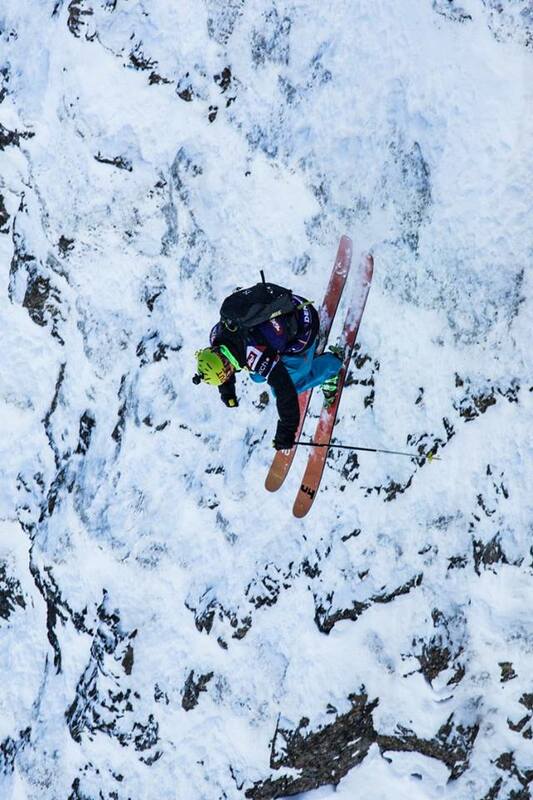 Organizers partnered with local heliski company Southeast Alaska Backcountry Adventures to helicopter the dozens of competitors and crew into the mountains. Athletes said competing in the Alaska backcountry was ‘a dream.’ “I think it’s every skier’s dream to once at least come here and ride these incredible mountains,” Swedish skier Rene Barkered said. The competition this year is scheduled to take place between March 17 and 25, depending on weather. It will be streamed live on the Freeride website. Winter says they haven’t yet chosen the venue, but he hopes it will be one that’s visible from town. “It would be nice to have it closer to the community so the community could become a little more involved,” he said. “It was great being there last year but there was some challenges with having spectator access and some other things. So if we can have something a little closer to the town, that would be a win-win.” The athletes and organizers are scheduled to start arriving in Haines next week. 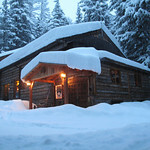 There will be a welcome reception for the Freeriders at the Sheldon Museum on Wednesday from 4:30 to 6:30 p.m.
Time to think about next season. 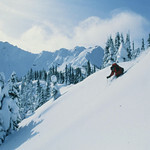 In particular if you want to go with one of the world’s best cat-skiing White Grizzly. Contact us to learn more and book your seat.